Getting up close to one of the airplanes on display. 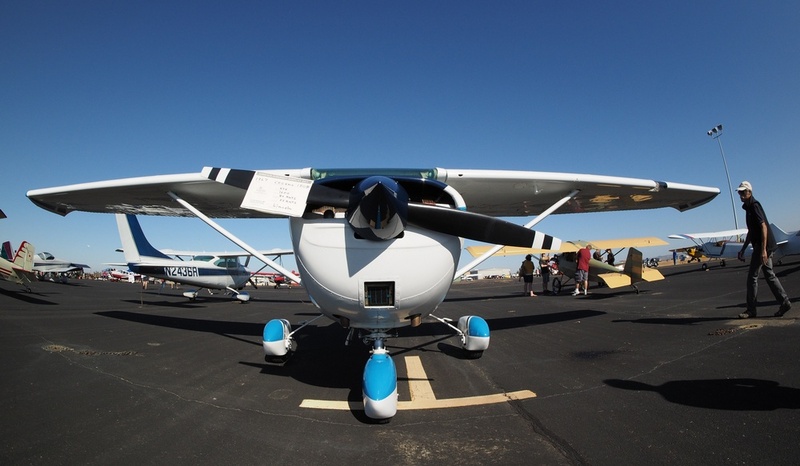 The Lincoln Airport opened its gates this morning to give local residents a chance to visit the facility, view static and aerial displays and learn more about the airport. 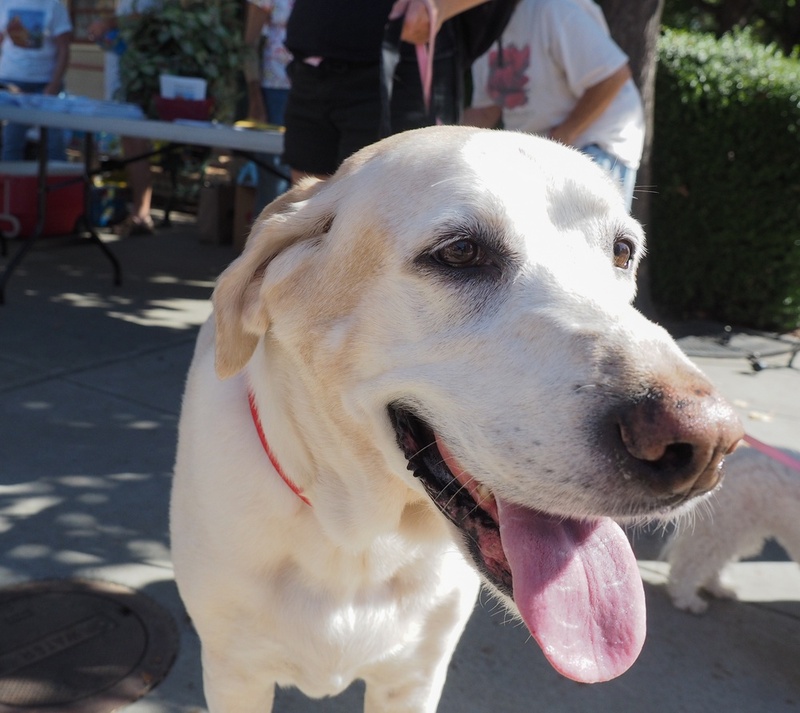 Jessie waits for her turn at the annual Blessing of the Animals at Beermann Plaza on Saturday. Rev. Bill Rontani of St. James Episcopal Church officiated the annual St. Francis Blessing of pets and animals on Saturday at Beermann Plaza in downtown Lincoln. Locals were invited to bring their pets and animals for a brief blessing.